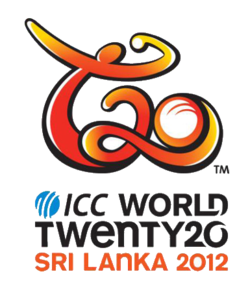 Third T20 World cup will be played in West Indies and start from 30 April 2010. First T20 world cup was won by Indian while second was won by Pakistan. Pakistan reached the Final of both the T20 world cup and still many Experts are declaring Pakistan and India most Favourite teams for winning the Third T20 world cup. The Schedule and Groups of Third T20 world cup is announced few days ago. First match of T20 world cup will be played on 30th April between New Zealand and Sri Lanka. Everyday two matches will be played. Click Here for detailed Schedule and Groups details.